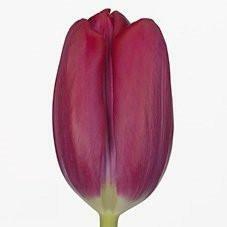 The most balanced species of flowers in terms of size, color and aesthetic attraction goes to our Tulips collection. 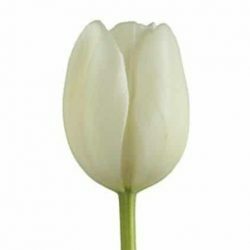 Like our other flowers, they are also supplied fresh and in bulk wholesale. 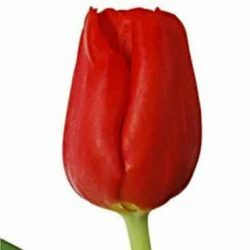 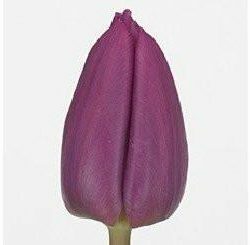 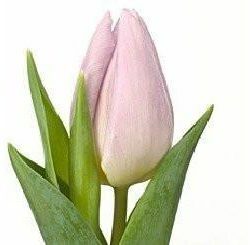 If you are organizing a special event such as a wedding, graduation dinner or other special event, our Tulips are the flowers for the occasion. 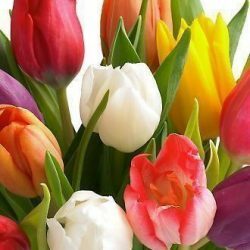 It wouldn’t be too difficult to use Tulips and you are invited to do so when you next arrange another special event. 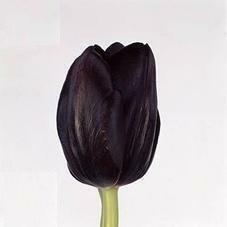 Buy Wholesale Bulk Fresh Cut Black Flowers Online.